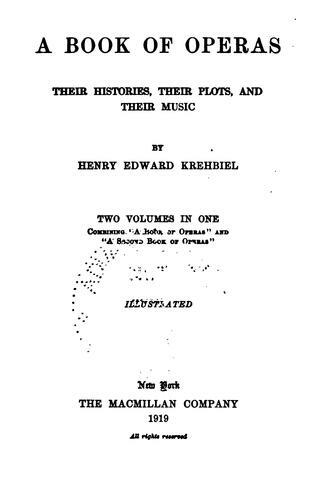 1 edition of A Book of Operas: Their Histories, Their Plots, and Their Mu... found in the catalog. Add another edition? 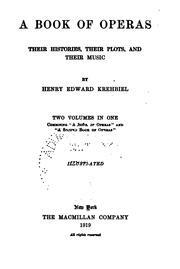 Published 1919 by Macmillan .